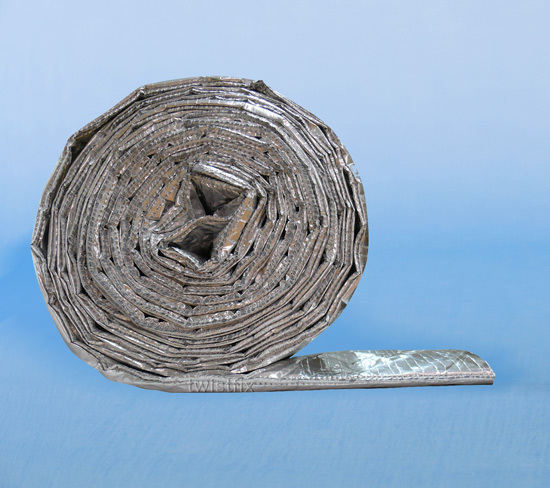 SuperQuilt multi foil insulation is an easy to use and highly effective thermal insulation layer on a roll. 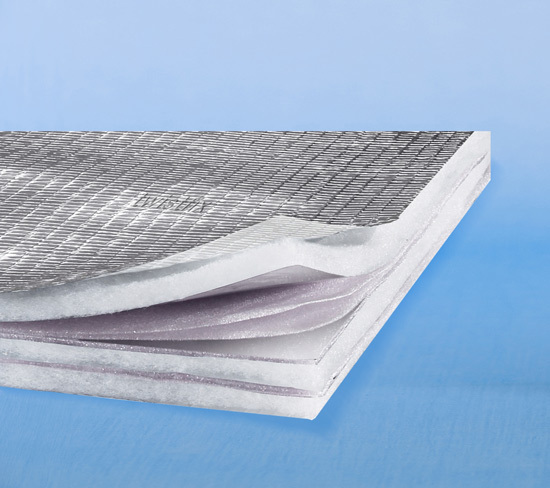 This lightweight insulation has 19 layers, is independently tested and is Building Control certified. 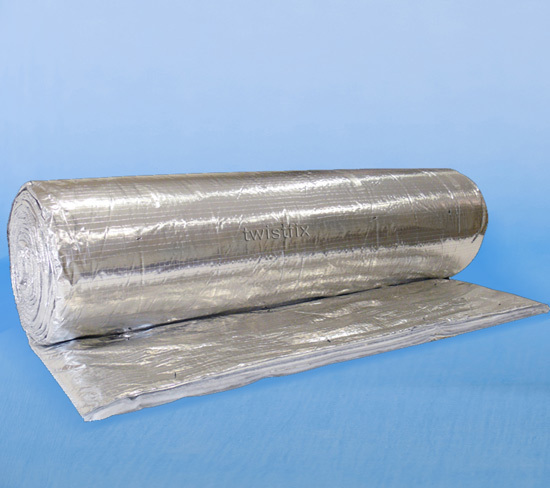 The multi-layer construction of SuperQuilt insulation reflects radiated infra-red heat. 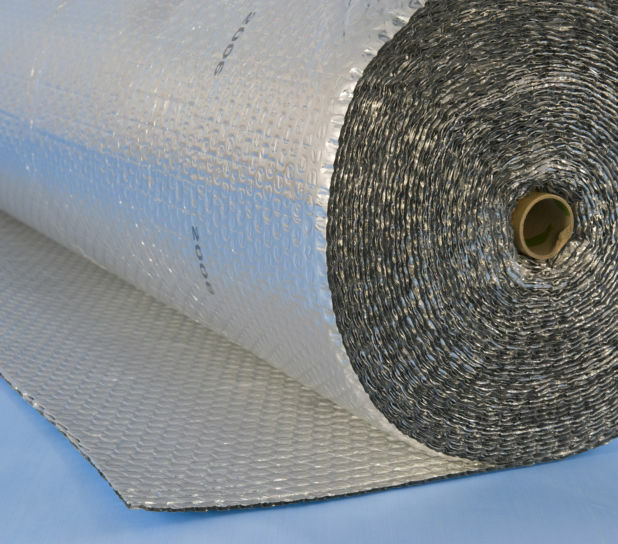 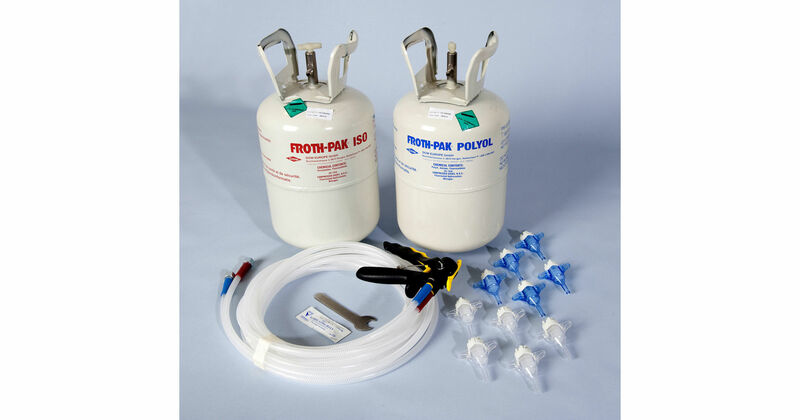 In the cold winter months this keeps the heat in and the cold out, whilst in those hot humid summer days the insulation serves to keep out unwanted solar heat.